The advanced Wi-Fi security course is designed for those who are looking to develop a deeper understanding on 802.11 network security. This course is specifically designed to cover low level Wi-Fi network functionality, thus training the attendees to become protocol specialists. It also trains the students on security techniques used to detect attacks on said networks. Cutting-edge techniques, including some that are not yet released, will be explained in this course. Students will have the opportunity to learn from the experience of the best prepared instructors. 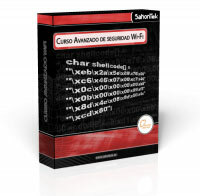 This security course has been developed to train people, who have basic level knowledge of networks. 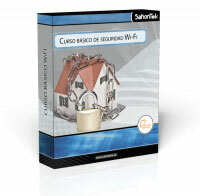 The course practically and theoretically covers the different general aspects of Wi-Fi network security. Students will learn the basics on Wi-Fi network functionality, its major weaknesses, the tools that exist to exploit these weaknesses and the measures that can be taken to mitigate the attacks that black hat hackers could be interested in executing on your network.